Charming cape cod on dead end street in quaint town Berryville. 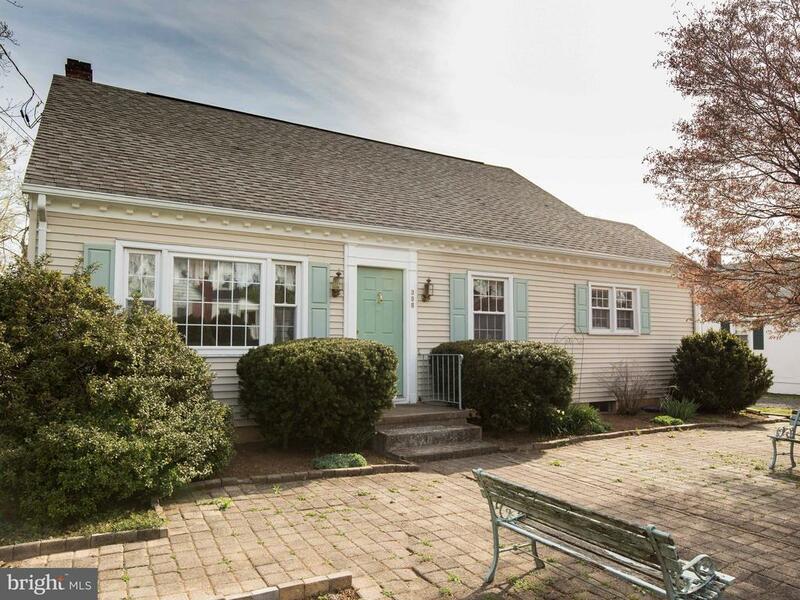 4 bedrooms, 2 full baths, hardwood floors, large sunroom addition (built 2006) on rear of home with gas fireplace and built in book shelves that overlooks landscaped rear yard with fish pond. Lots of storage. 4th bedroom on main level has been used as office.Basement with family room and outside entrance to patio and deck..